Of course INN The Dog House would not forget out feline friends! We offer a variety of grooming options and boarding while you are away. Overnight boarding starts at $25 night for one cat. We have staff on premise 24 hours a day for your pet’s well being. We clean litter boxes twice a day at a minimum and follow your guidance for meal times. You will be required provide proof of current vaccination before check in. We require FVRCP (It prevents three potentially deadly airborne viruses: rhinotracheitis, calicivirus and panleukopenia), Rabies, and Feline Leukemia annually. 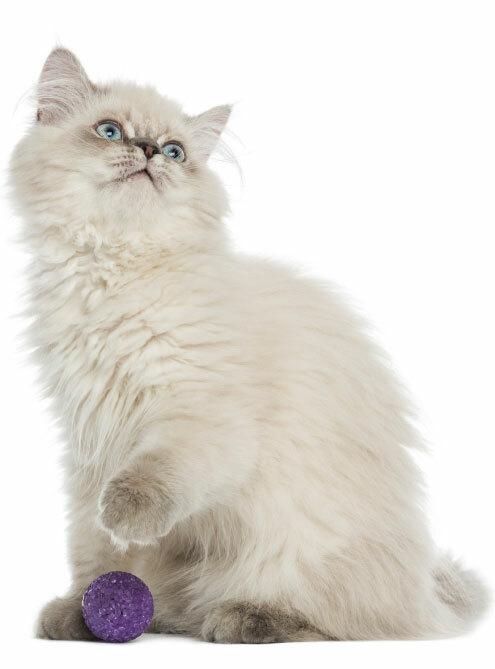 We know that new environments can be very stressful to your feline friends and at INN The Dog House we will ensure that we do our best to limit the interaction with your cat to the same employee, we will attempt to keep them calm with an established regular routine (cleaning litter boxes at same time, fresh water and feedings at the same times each day). For your feline friend’s safety, we will never allow to cats from different families to interact.